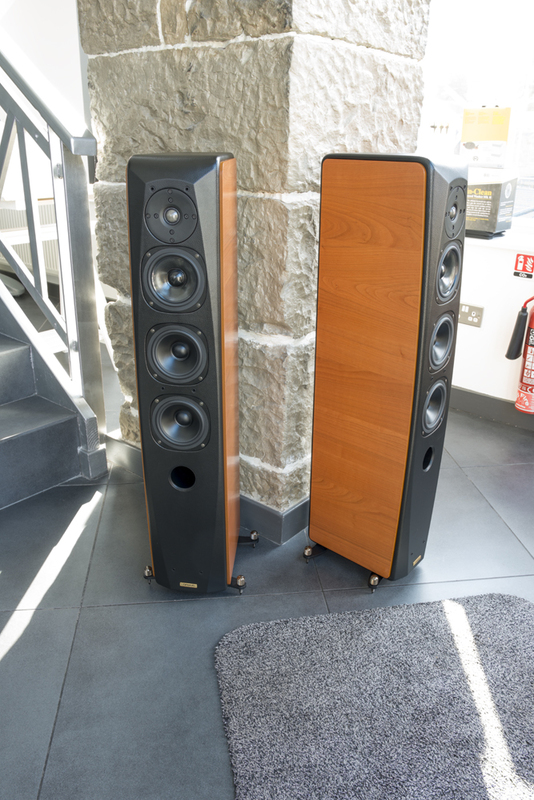 As new, ex-demonstration Opera Grande Mezza floorstanding speakers in cherry and black leather. 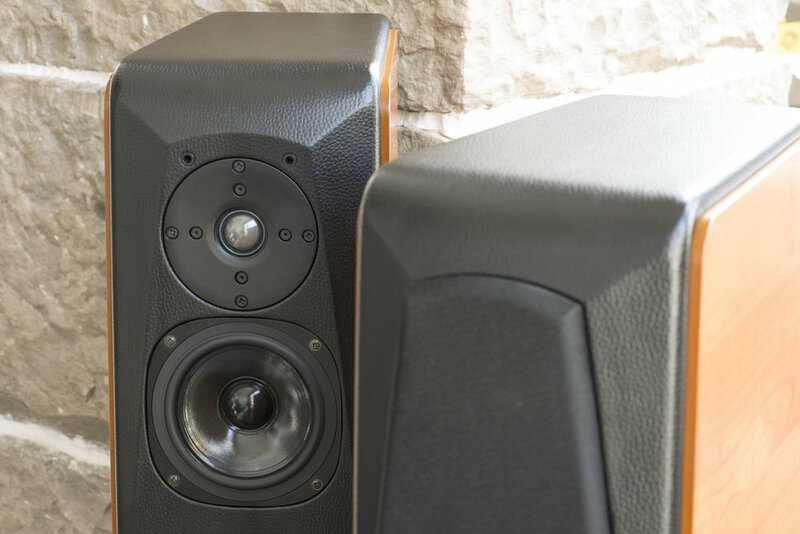 The Opera Grand Mezza 2012 is a comprehensive and versatile speaker system suitable for the most demanding musical programs, and can be used in sophisticated home theatre systems too. Fully warranty. Boxed with all accessories.